CLOSEOUTS. 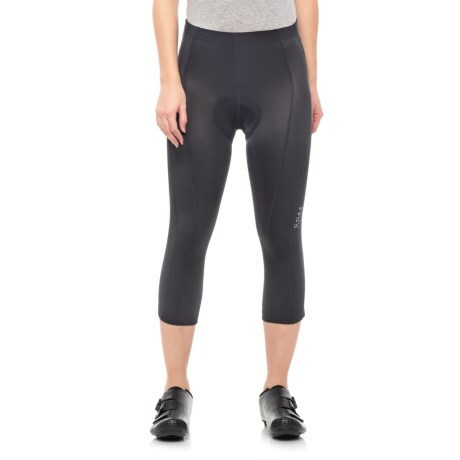 Gore Bike Wearand#39;s Contest Tights 3/4+ cycling tights provide riding comfort for all cyclists thanks to the padded Contest seat insert and the moisture-wicking technical fibers. Available Colors: BLACK. Sizes: 34, 36, 38, 40, 42, 44.